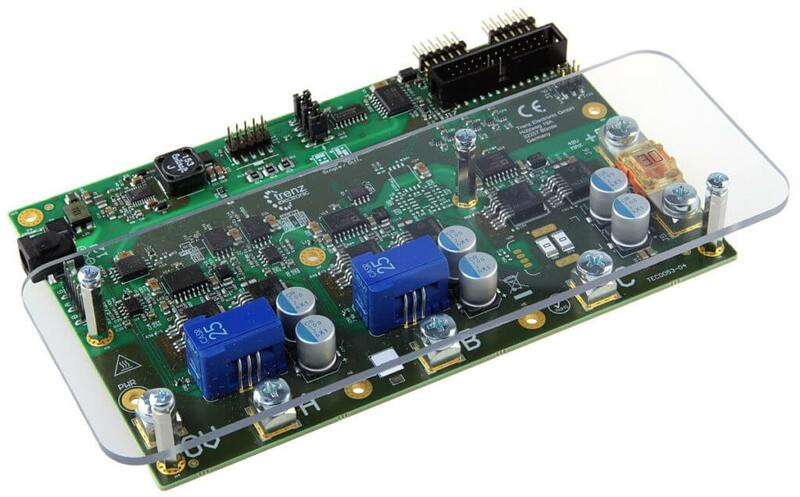 Several power boards are tested with FPGA carrier board and Vivado s/w solution. The systems based on Motor Power Boards and Controller Boards are ready to create customer evaluation KIT simply adding desired motor. Customer can obtain free evaluation s/w and related documentation including Vivado projects or simply bitstream or sd-card files. Customer can require Design Service to include Customer Motor Power Board in supported list for public or private usage only. TLIMOT is a Multilevel Silicon Carbide converter that provide more than two levels of voltage to achieve smoother and less distorted dc-to-ac power conversion for motor drives and energy applications. 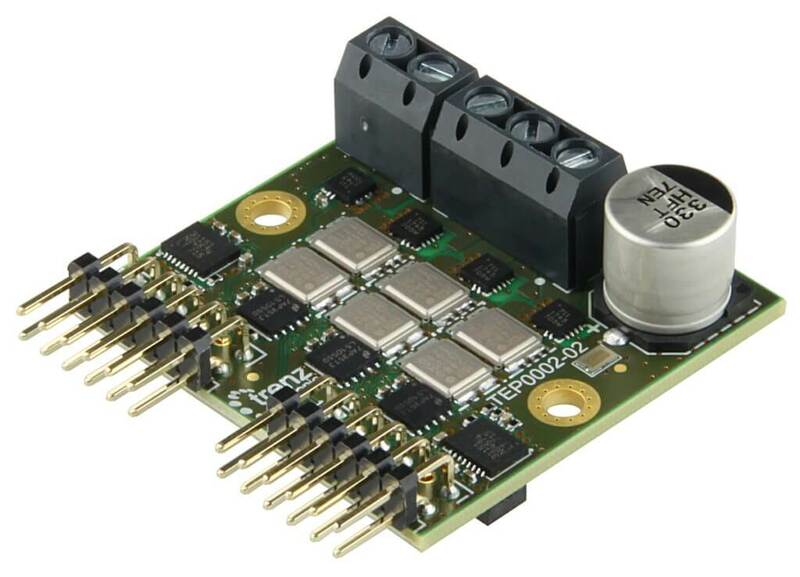 EDPS Power stage is a Trenz-Electronic board designed to be controlled trough 2 x PMODS. TEP0002 Power stage is a Trenz-Electronic board designed to be controlled trough 2 x PMODS.